If you’re looking for a free way to find the name behind a phone number, then look no further than TrueCaller. TrueCaller is a reverse phone number lookup startup that is funded primarily by Sequoia Capital and Kleiner Perkins. It aims to help you find the name of an unknown caller and expand your contact list, while protecting your identity from cell phone spammers and scammers. With a community-based spam list of over 200 million users, Truecaller is the only phone app you’ll ever need. Use it to make calls, search phone numbers, report unwanted calls and much more! TrueCaller searches a phone number through a database of over 2 billion numbers – most of the numbers are provided by other users allowing TrueCaller to access their contact lists. In doing so, the company is able to store all your friends’ contacts securely in their database, and when someone else looks up a number of your friend, TrueCaller is able to display the name and other information to the person who is searching for information about the caller. This allows all the users to share their address books with each other, and in a way, crowdsources the information from all the users. Some users have argued that this is a violation of privacy, but TrueCaller makes it clear that if you want to use the service, you must first agree to the terms and conditions which allows access to your contact and address book. If you do not want your phone number (and the phone numbers for all your friends) included in this database, you can request for it to be unlisted. 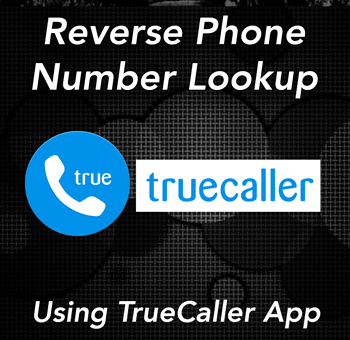 In addition to providing reverse phone number lookups, Truecaller enables the user to view incoming phone numbers and check them against the database before answering. This is especially helpful if you get a lot of spam phone calls or telemarketing calls – TrueCaller will identify the calls coming through and alert you with a red background (see picture below). 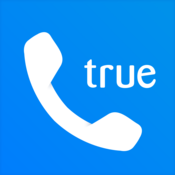 How Do I Use TrueCaller? The app also has the ability to search the phone numbers of businesses on Yelp! as well as other online databases. If it can’t find the number, it also gives you the ability to search the number online and find it that way too. There is a paid upgrade option is called Truecaller Professional, it costs $1.99 to upgrade. 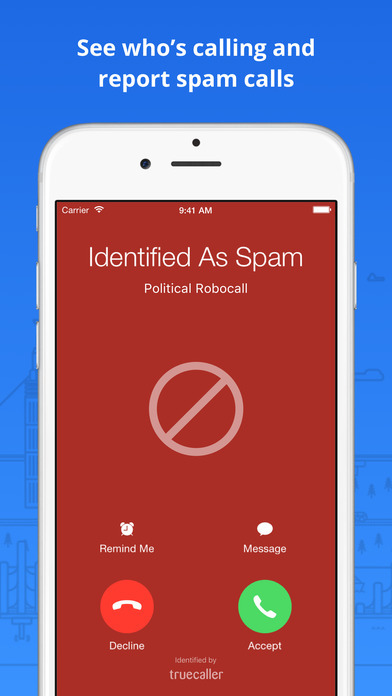 Overall, we rate this app as a 4/5 because of the information is provides about each caller and the ability to use the database of phone numbers to search for unknown callers – plus the handy feature of alerting you if a telemarketer or spammer is calling instead of a real person. If you have any thoughts about the app and would like to alert other users, please leave a comment in the section below!